Handmade and baked fresh, just like mom used to make. 2” and 3”available. Fruit Crumble Tarts in Apple, Cherry or seasonal fruit. Please contact us regarding availability. 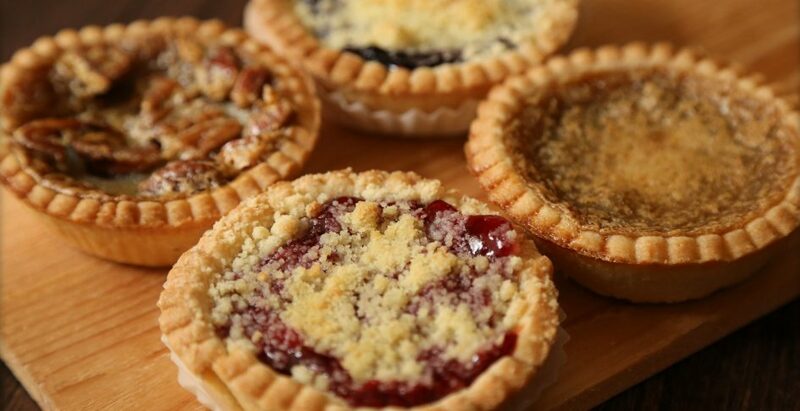 Fruit Crumble Tarts are sold by the dozen.